The (original) Margaret River factory is located on a peaceful and picturesque rural property just 20 minutes from both Margaret River and Busselton. 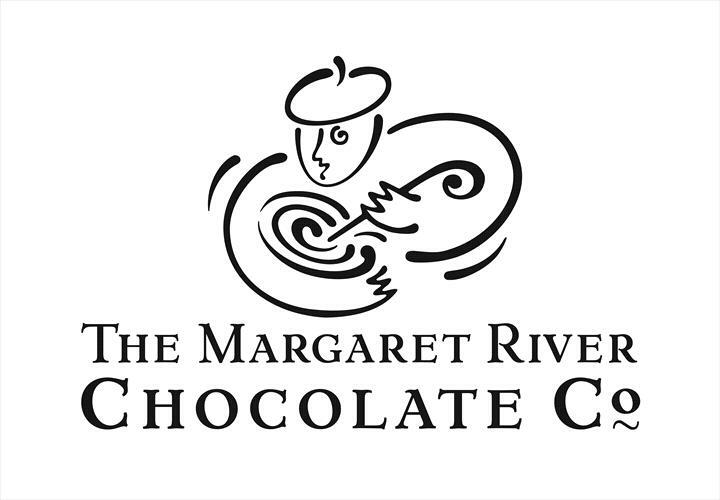 The Margaret River Chocolate Company is located approximately 20 minutes by vehicle from both Margaret River and Busselton. We are open from 9.00am to 5.00pm every day of the year, except Christmas Day. Our chocolate cafe is open from 9.00am to 4.30pm.